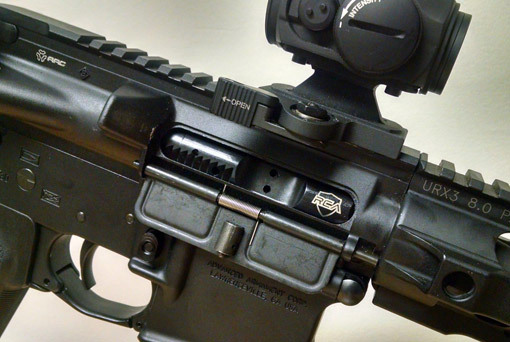 Rubber City Armory has a full inventory of quality and innovative components for your tactical firearms. The relationship with our customers is of prime importance. Our growing customer base across the country is evidence of that relationship. Click the link below to find out more about what we have to offer. RCA has developed a revolutionary treatment eliminating the need for excessive oil or grease on tactical components for the life of the weapon. life of the tactical component. each part to reduce friction and improve wear. into the surface of the steel. corrosion resistance, lubricity and cosmetic appeal.